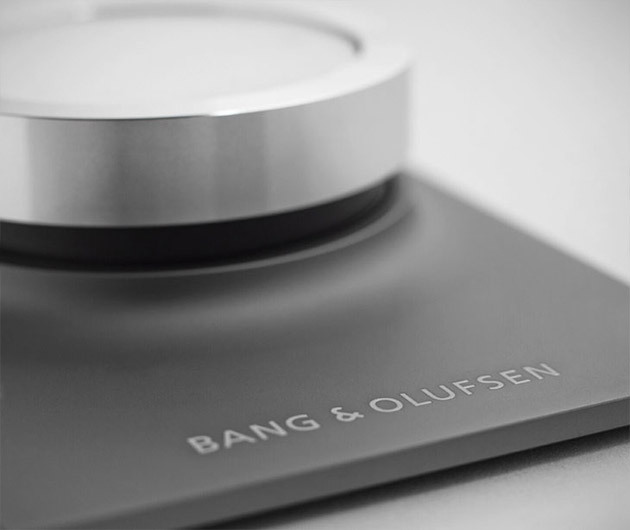 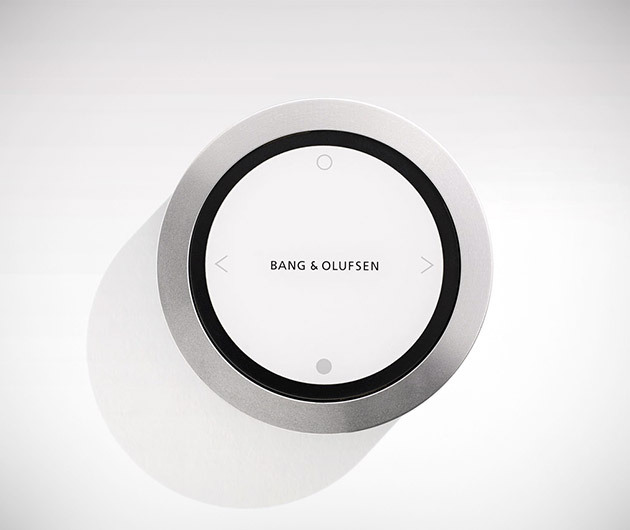 Experience the mightiest of sounds with the flick of your finger thanks to the Bang & Olufsen Beosound Essence. 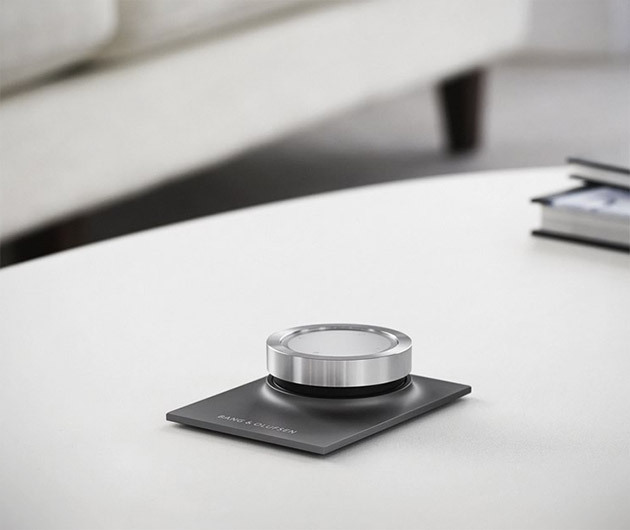 Connect via your smartphone, computer, tablet or B & O active speakers and enjoy your tunes with one simple touch. 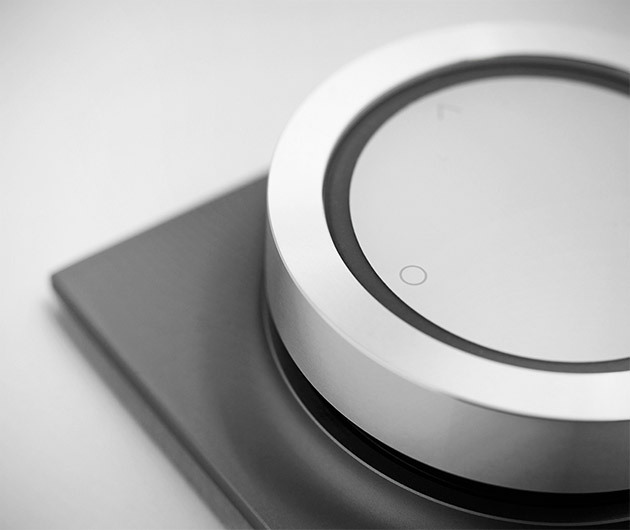 Compatible with AirPLay and boasts DNLA streaming capabilities. 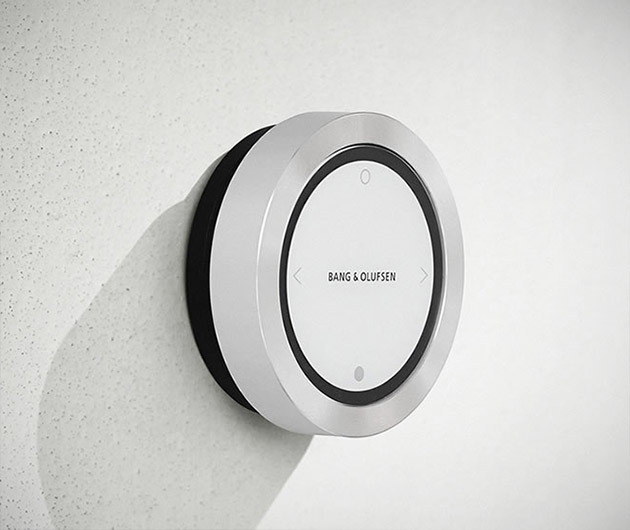 It can even directly access the likes of Spotify and digital radios.